How to recover SD card? Home »	Recover » How to recover SD card? Issue: How to recover SD card? Hi guys. My roommate lost all her holiday pictures due to carelessly formatting her SD card this morning. She went crazy and still goes. Is there any way to extract data from the SD, which is empty due to formatting or damaged for some reason? Thanks in advance! Probably the majority of us use SD (Secure Digital Card) on a digital camera, mobile device, tablet, laptops and so on. Unfortunately, just like USB external drives, hard drives, and other devices used for data storage are very vulnerable and may suddenly break down resulting in the loss of important data. Even if you treat your SD card properly, it may come to a risky age, or you may unconsciously insert it to a device that is infected by viruses. Fortunately, there is a way to recover data that has been stored on a damaged/corrupted/formatted SD card. Take corresponding actions as soon as you can. SD cards are very vulnerable. 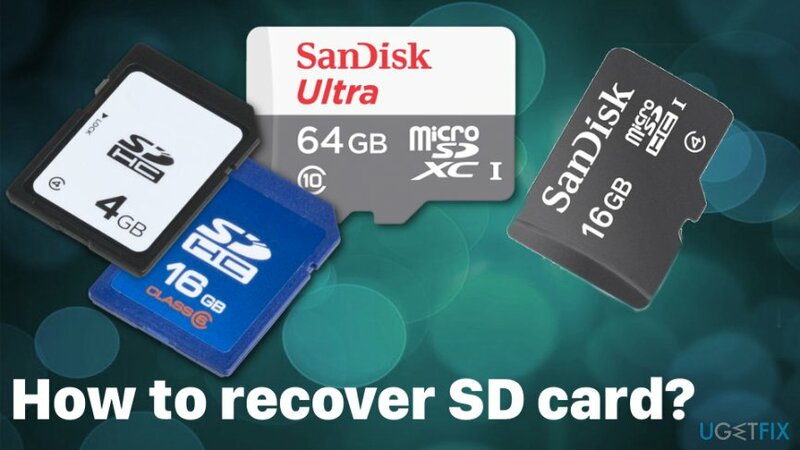 If your card has just broken down, you have accidentally formatted it, or whatever other reason caused data loss, the first thing that you have to do is to stop using SD card until you start data recovery. Otherwise, documents, photos, music, and other personal information may be damaged permanently. Various issues and symptoms may indicate that your SD card is corrupted. Direct error messages stating about the inaccessible SD card or file directory issues, lost files or unreadable card can be one of many different indicators. Also, there is a common issue when you can see photos on your phone or in the system but copying those files is not allowed. Often the error states about needed formatting to your SD. However, DO NOT format the disk until you haven't restored lost data. By formatting, you may lose a piece of data that has been lost. Therefore, delay this process after data recovery from SD card will be executed. Unfortunately, you need to take additional steps to make sure that the device itself is virus-free and have no intruders who can affect the file recovery process or even cause damage. System optimizers like Reimage can indicate possible cyber threats or applications that need fixing. Make sure to use reputable tools and get them from the official sources or the direct developer since the internet is filled with rogue tools and applications. Quite often the problem is not the SD card itself but its reader. 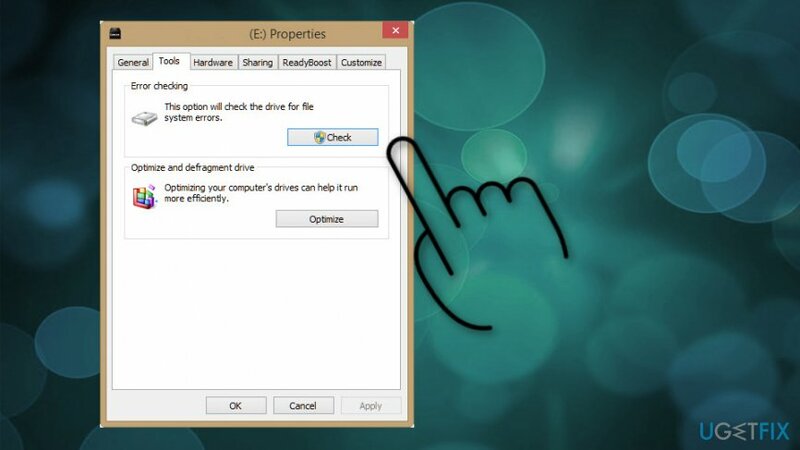 Therefore, if you have inserted it to your laptop built-in slot and your SD does not respond, you can try to insert it to another computer that has a built-in SD card slot or buy a USB SD card reader. If your SD does work except your files are gone somehow, you should check alternative locations. First of all, open Recycle Bin and check maybe you've accidentally removed them. In case it is full of deleted items, use a search box or filter deleted files according to the date of removal. If you cannot find the lost data anywhere and if you are sure that they have been lost along with your SD crash, then you should employ a specialized software for data recovery. Thin plastic shell may lead to the break of a card and other functions like write-protection switch may fall out and not work. This way your SD card stops working and becomes useless. The switch on your SD card allows or blocks the writing to the card function. When the witch is in the unlocked position, you can try the tool on Windows which allows the fix. If your SD card appears in Windows Explorer, you can click on it and go to Properties. Then select Tools and choose Check button. This way Windows will scan the card for errors and may solve them. Insert the card into the reader and connect it to the system. Click Start in the Windows taskbar and select Computer. Search for your card under Devices with Removable Storage and note which drive letter is assigned. 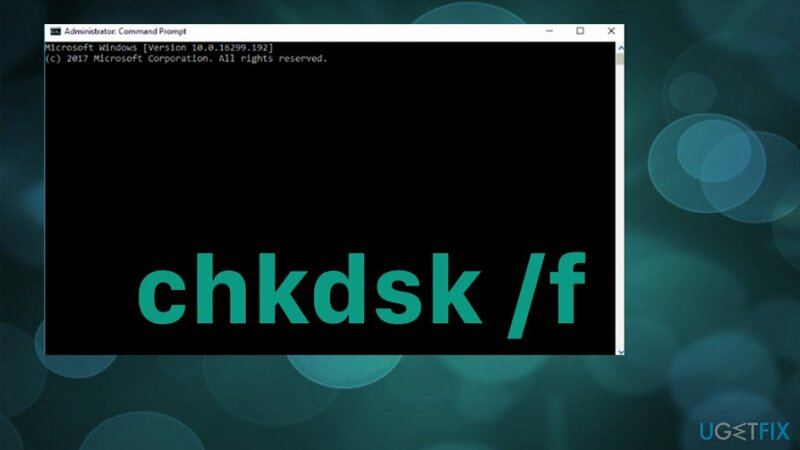 Open Command prompt window and enter chkdsk followed by a colon and the drive letter. After you press Enter possible errors should be found and corrupted SD card fixed. Check the drive for recovered files. Find the removable drive and Right-click. Disconnect the storage media and restart the PC. Reconnect the card and make sure it gets detected. You may find a long list of free programs that claim to be able to recover data from SD and other data storage devices. However, if you need to get back the data stored in SD card, be very careful when selecting data recovery programs and avoid third-party apps because they may restore only a small part of data resulting in the loss of the others. To recover SD card files, we recommend using Data Recovery Pro application. First of all, it is free to use. Moreover, it is a powerful tool that can retrieve deleted/lost files and re-save them. It supports the majority of file types and can recover data from devices, such as iPods, MP3 players, flash drives including SD cards. Moreover, it features easy-to-use interface, allows users to preview recovered files before re-saving them, has a search function, and allows sorting data to categories. Once recovery steps are finished, don't forget to select a destination folder for the data that you want to recover. Otherwise, you may not find re-saved data again. Reimage Reimage is recommended recovery software to fix SD card. 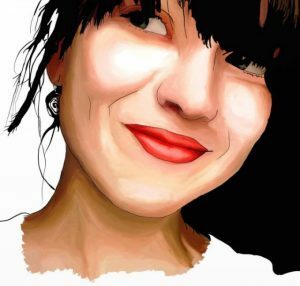 ^ Alex Fisher. How to avoid corruption and data loss: flash drives and SD cards. Fireebok. Data recovery & iOS maintenance utilities. ^ Barry Nance. How to fight malware. Networkworld. Network news, trend analysis, product testing blog. ^ Noriaki Hayashi. Fake system tools spread to Japan. Trendmicro. Security intelligence blog. Kaip atkurti duomenis iš atminties kortelės?